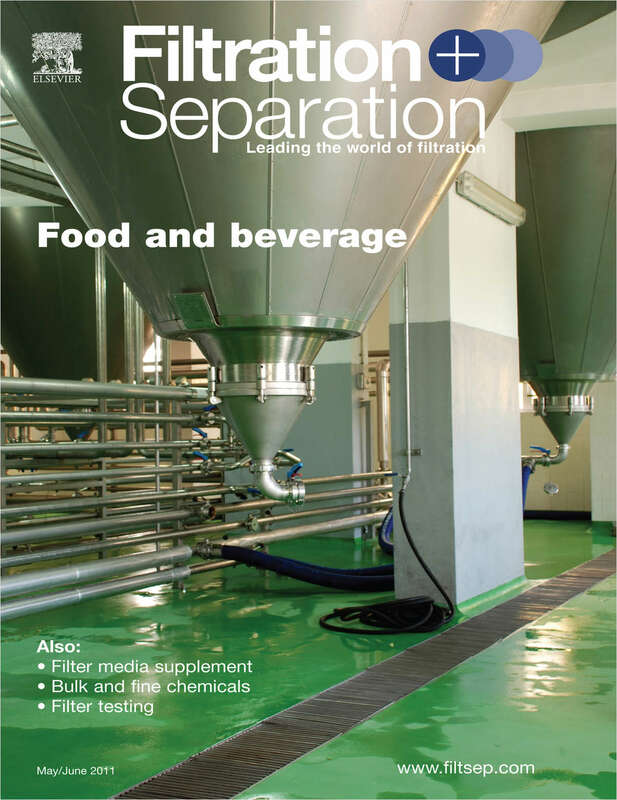 Free Digital Subscription: "Filtration + Separation"
Is the end user magazine for the international filtration and separation industry. Do you wish to receive a FREE digital subscription to Filtration + Separation? Complete and verifiable information is required in order to receive this subscription. • Geographic Eligibility: USA, Selected International. • The publisher determines qualification and reserves the right to limit the number of free subscriptions.